because she has a lot of kids and needs help. “Marilla did not look as if she thought Providence had much to do with the matter. also recognized the providence of God in their lives. “It was Providential that the foot was not crushed. God caused or allowed events and provisions in their lives. they choose to worship instead of the Creator. 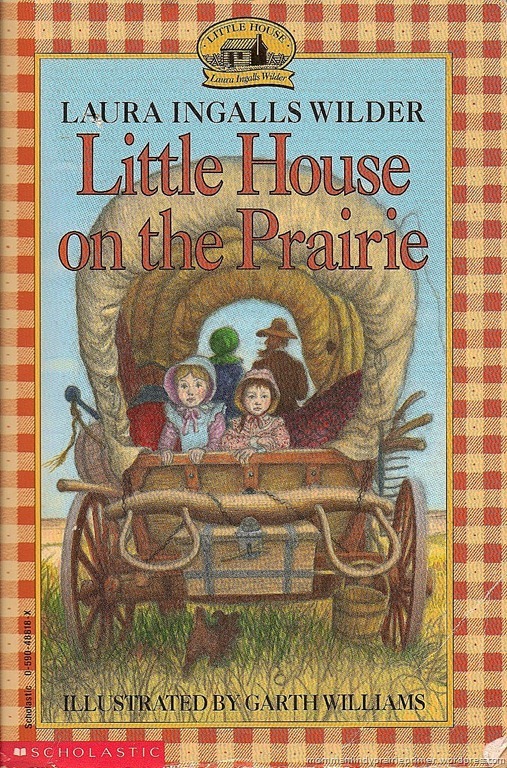 our assignment for chapter five from the Prairie Primer. This was snipped from Dictionary.com, our favorite online dictionary to use. but to show merely how times have changed. Compare this to the online dictionary from the 1828 Noah Webster dictionary. Of course, I keep this site on the heading of my Prairie Momma blog, in case you forget. they’re only acknowledging the God in Heaven. when you sneeze but they aren’t bestowing a true spiritual blessing on you. in true humility before a Holy God. only because they use the term Providential or acknowledge God. is determined by the Lord God, who sees into the hearts.